At Avon Cattery you will have the reassurance that you are leaving your beloved feline friend in the loving and capable hands of Anna. Cats are her pride and passion as she has been caring for cats for over eight years. Avon Cattery is a secure and safe haven for your animal whether it’s for a short or extended stay with three different types of accommodation to suit your pet. 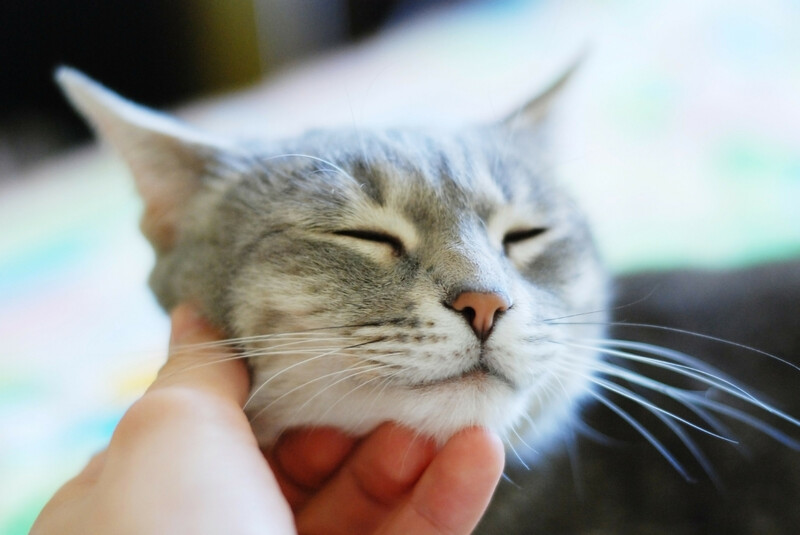 The boutique cattery provides individual care plans, tailored to the individual cats personality and needs. Anna will ensure your cat gets ample amounts of love and attention while you're away. Family owned and operated with 24 hour on-site security and monitoring. A range of rooms available to suit individual cats and families of up to eight. We cater for long term and short term stays. Everything is included to keep your cat and rabbit happy during its stay. We administer medication to your cat free of charge. 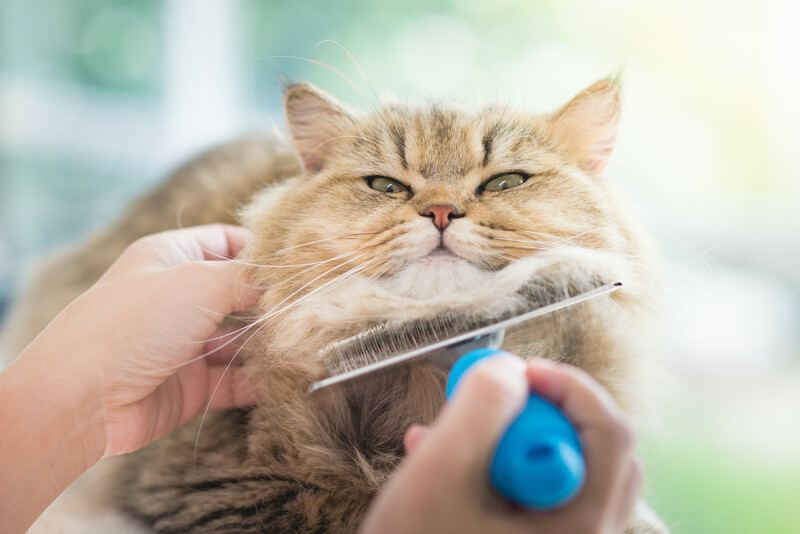 Cats and bunnies are also groomed regularly during their stay. We are caring and experienced in cat and rabbit health and welfare. The AsureQuality Pet Boarding Approval Programme is independent proof that your pet's home away from home is committed to high standards of animal welfare. "The auditor noted that Avon Cattery is a very tidy facility and all the boarding cats are well looked after and happy"
Avon Cattery, minutes from the center of Christchurch provides a quiet, private and secure location where our guests enjoy the highest standard of care and attention. It's our pleasure seeing your special friend relax, feel safe and entertained during your absence. Experienced animal lovers provide personal attention with 24hr on site care. All our guests are treated as family and as a boutique cattery we welcome all be they shy, social, young, old or with special needs, our facilities are specifically designed to cater for all. We provide a variety of accommodation options, choose the Hotel for spacious individual rooms with indoor outdoor flow. The indoor area provides beds for two cats from one family, a litter tray and eating area. Your cat will enjoy sunbathing and bird and bunny watching from their secure outdoor area, complete with scratching post and toys. For the more adventurous cat we have the backpackers which features individual units with access to a large play area. The Backpackers is perfect for short or extended stays and for those cats that enjoy the outdoors. We appreciate that leaving a pet in the care of others can be stressful and difficult so we make sure that you can stay in contact via photos, Facebook, email or text message, we often do Facetime and Skype. We welcome all enquiries and encourage inspections prior to bookings, Please contact us if you would like to discuss our service, or explore our website to find out more and book online. 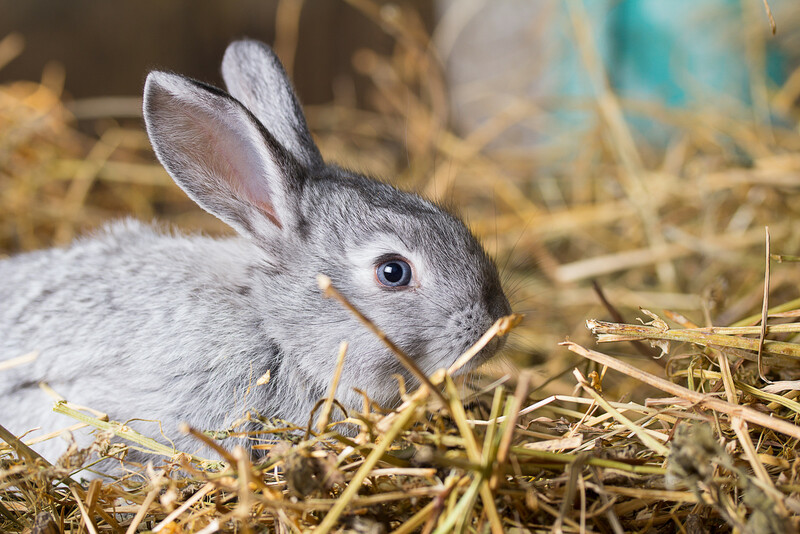 Your bunny will enjoy a private bunny suite overlooking the garden or a warm and cosy inside enclosure in the 'Rabbit Room'. Each bunny will have an opportunity to nibble on the lush grass during their stay. All areas have a cosy straw lined bed, a litter tray, toys, and a variety of food such as NZ premium organic pellets, fresh greens and hay. For more information please call at any time.